It’s never been easier to get a free, honest, no obligation quote for double glazing in Milton Keynes. 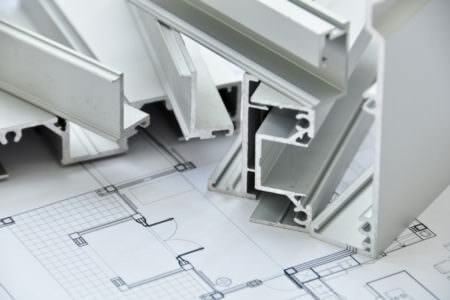 Prices for a wide range of aluminium and uPVC window and door products. Free quotes from local, trusted double glazing installers in Milton Keynes. 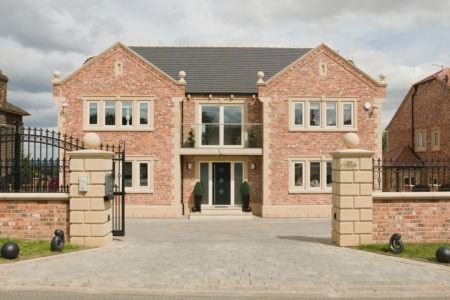 Get instant access to double glazing prices in Milton Keynes. At Double Glazing On The Web, we provide online guide prices for a wide range of aluminium and uPVC windows, doors and conservatories. Our double glazing prices calculator allows you to design and build your very own double glazing quote. It’s free, easy to use and provides you with a quick guide prices. At Double Glazing on the Web, we are committed to providing you with free online quotes with no obligation to buy. 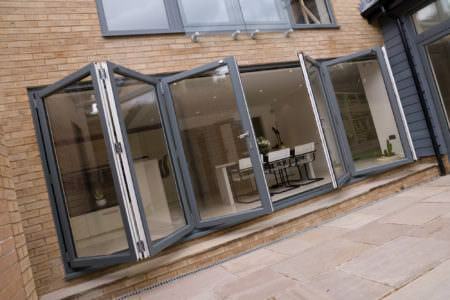 We are also dedicated to working with the best double glazing companies operating in Milton Keynes. The installers we work with are proud to offer products that meet the highest standards, as well as undisruptive installations that won’t leave your home messy. You are also guaranteed a competitive price. Working with multiple companies in Milton Keynes means that no matter what you want from your double glazing, we will be able to find the products to suit your home and your personal tastes. Areas We Cover: Bletchley & Fenny Stratford, Bradwell, Bradwell Abbey, Campbell Park, Great Linford, Loughton, New Bradwell, Old Woughton, Shenley Brook End, Shenley Church End, Simpson, Stantonbury, Stony Stratford, Walton, West Bletchley, Wolverton and Greenleys, Woughton. Double glazing is built to last, but sometimes accidents happen and you’ll need to get your double glazing repaired or replaced. Our installers offer repair and replacement services to have your glazing looking good as new again. 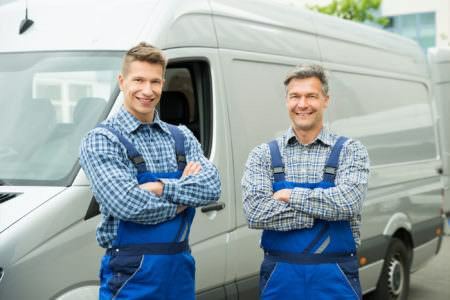 Cracks and dents, broken locks and internal beading as well as problems with condensation and misting will likely be able to be fixed quickly and easily. However, sometimes a unit will be beyond repair, either due to an attempted break-in or just as a result of wear and tear. 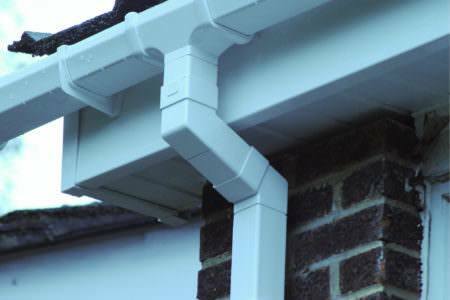 If the problem goes beyond a quick fix, your installer will be able to provide you with a complete replacement. The average price for uPVC windows is between £350 and £400 but will differ depending on a number of variables. These include materials, style, decorative accents and size of the window. A simple 500mm x 500mm casement window can cost as little as £150. 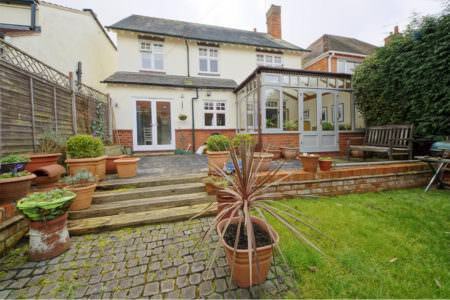 To get new double glazing for your whole house will likely cost between £2000 and £3000 for a 2 bed semi-detached house. For a 3 bed semi-detached it will likely cost between £3000 and £5000 and for a 4 bed detached house it will be between £4000 and £6500. Ultimately the average price for new windows will depend on the number you would like as well as how you would like them to look. When installing double pane windows, the price of installation will depend on the number of windows you are having fitted. Supply and fit windows offer convenience and the peace of mind that comes from a professional installation. 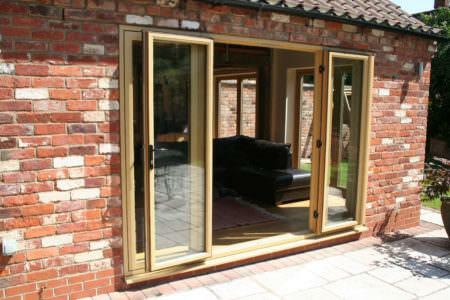 If desired, you can choose supply-only windows and fit them yourself at home. 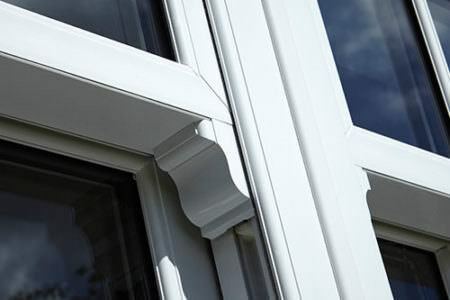 We offer quotes for supply-only windows as well as supply and fit. However the savings made from choosing supply-only windows are not always that large, so it is not always worth deciding against having your windows installed. The prices in our pricing guide tables include the cost of installation. Our pricing guide tables are designed to offer you guide prices with installation included. 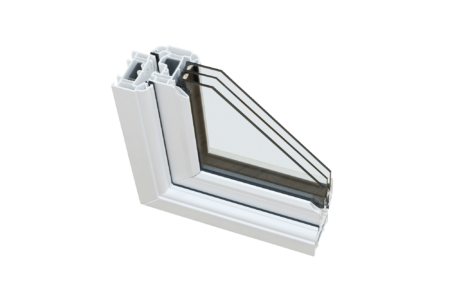 For example, a 500mm x 500mm casement window in white is likely to cost you between £150 and £300 including installation. The price of new double glazing will depend largely on what style of glazing you are looking for, your desired finish, the number of windows and doors required and the size of the units. 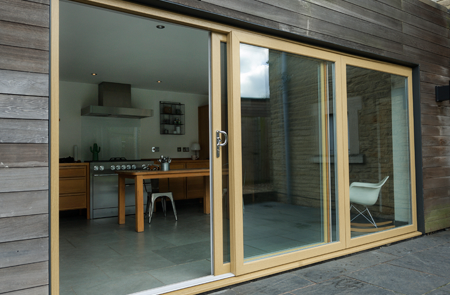 While a small casement window may cost as little as £150, some large bi-folding doors can cost as much as £3900. uPVC double glazing is definitely the most affordable choice for double glazing, with timber and aluminium models costing significantly more. 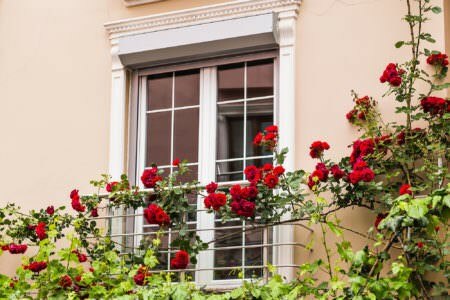 Ensuring that you get the best price for your double glazing may appear initially to be a daunting task, but we are dedicated to making it easier for you. Our online quoting engine, pricing guide tables and cost calculators are designed to make sure you get the best products at competitive prices. 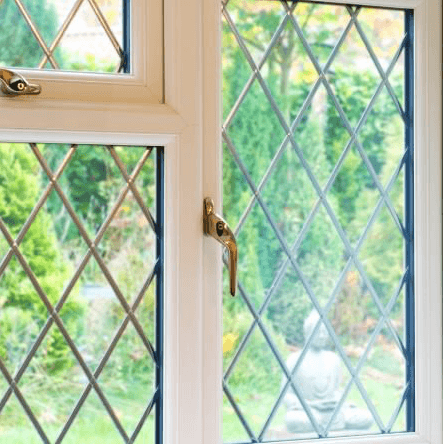 Operating out of Milton Keynes with years of experience in the double glazing industry, Windows Installation Services offer high quality products and installations to transform and enhance your home. Using market-leading Liniarwindow and door products, Window Installation Services only offer quality products. With a focus on security, thermal efficiency and incredible aesthetics, double glazing from WIS is an incredible addition to any property. Whether your Milton Keynes property is a more modern space or a traditional property, Windows Installation Services can supply windows that will suit your home and your preferences, at a price to fit your budget. I booked in with this company, they came out and surveyed the job, gave me a fair quote and a estimate on how long it would take to complete the job, they came and completed the job to a high standard and were very polite, I would recommend this company to my friends and family, if your looking for double glazing repair/replacement in the Milton Keynes area these are the people to call. Job well executed. Polite workman. Clean up each day. Left site clean and tidy. Removed all rubbish. The work was completed on time and we have no complaints at all about the quality of the doors and of the installation. 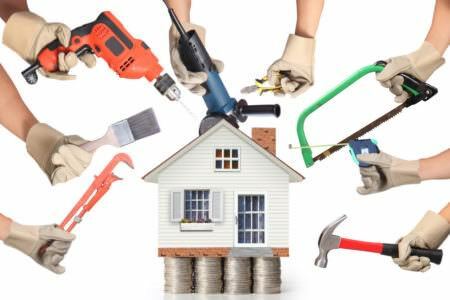 People were very friendly and worked in a quite manner they also tided up after every room so no mess arrived on time as well and invited me to inspect job before they gave me the bill, well done. What are uPVC Georgian Windows? uPVC Georgian windows are a great way to retain the traditional look of a country cottage or heritage home while enjoying the benefits of modern double glazing. uPVC Georgian Windows come with Georgian or Astragal bars for a beautifully authentic look. How do I get the best price for uPVC doors? 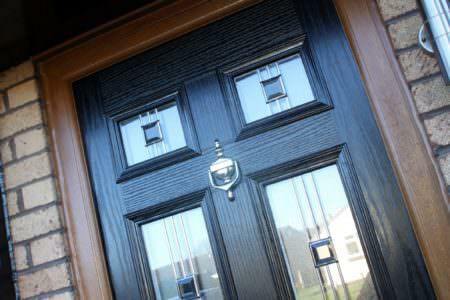 To get the best price for uPVC doors, the most effective method is by using our quoting engine. 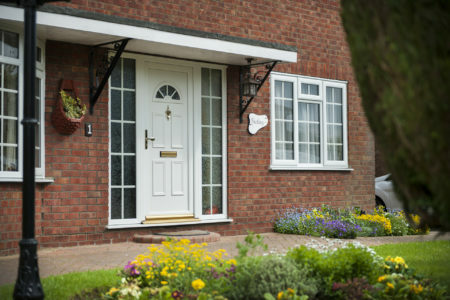 We will give you prices for uPVC doors from installers operating throughout Milton Keynes so you can find the perfect doors to suit your budget. How important is thermal glazing? Thermally efficient glazing is important for a number of reasons. Thermally efficient windows and doors are designed to trap the warm air inside of your home while keeping cold air outside. 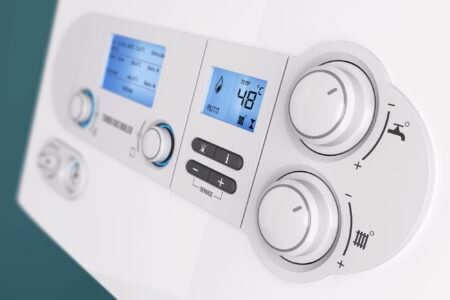 Ultimately this means that you save money on your heating bills. 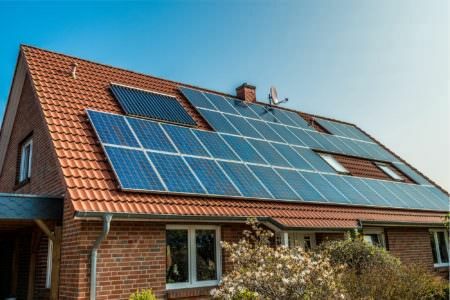 It is also beneficial for the environment as it significantly reduces your reliance on your central heating and, therefore, your home’s carbon emissions. How do you stop condensation inside double glazing? 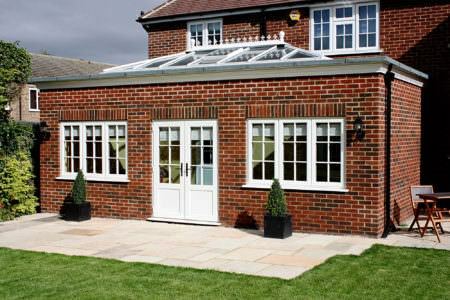 Many installers will offer uPVC French doors with side panels. 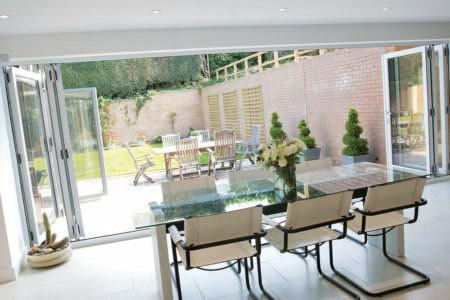 French doors can be made to measure to ensure that you are getting doors to suit the size of your home, as well as maximising the amount of natural light you’re letting into your home. Replacing your sash windows with double glazing is a great way to increase your home’s security and thermal performance without compromising your house’s aesthetic. The pricing guide table below can help you gauge the prices of uPVC sash windows.